Happy Birthday Taylor! This card is my submission for the Taylored Expressions Cupcake Challenge this week, and it just happens to fall on Taylor's birthday! The stamp I used is "Hope" from the Hope & Grace collection by The Greeting Farm. She's so cute! 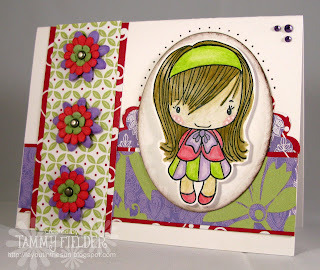 I also used designer paper from the new "Zinnia" collection by Little Yellow Bicycle. I love the color combo they used! Anyway, this is a pretty basic card. I colored Hope with watercolor pencils, cut her out, and stuck her on with adhesive foam dots for some depth. I used flowers from Bazzill (they had all the right colors! ), and accented the corner of the card with adhesive rhinestone gems from Hero Arts. Super cute!! 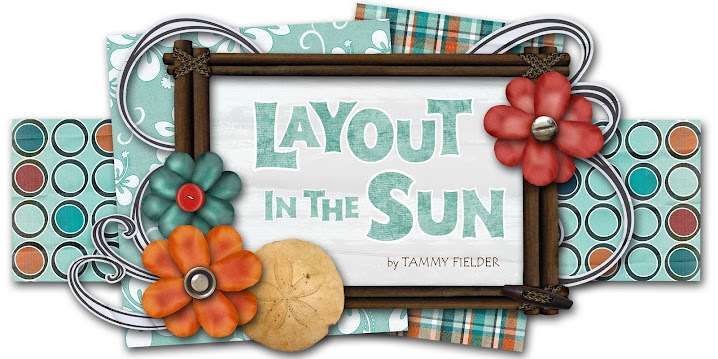 I love your blog header, post separator and everything, it's awesome!